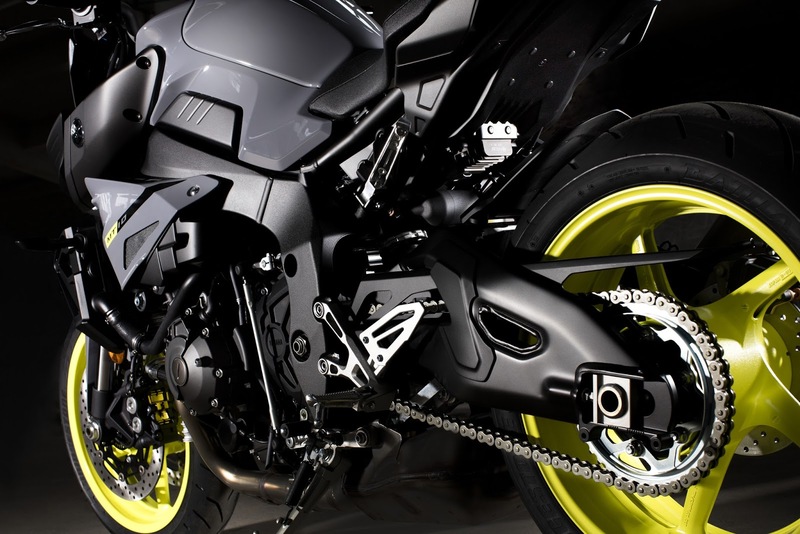 Yamaha’s newest model MT-10 has taken over the market with both expectations and excitement since its launch in Milan last November. 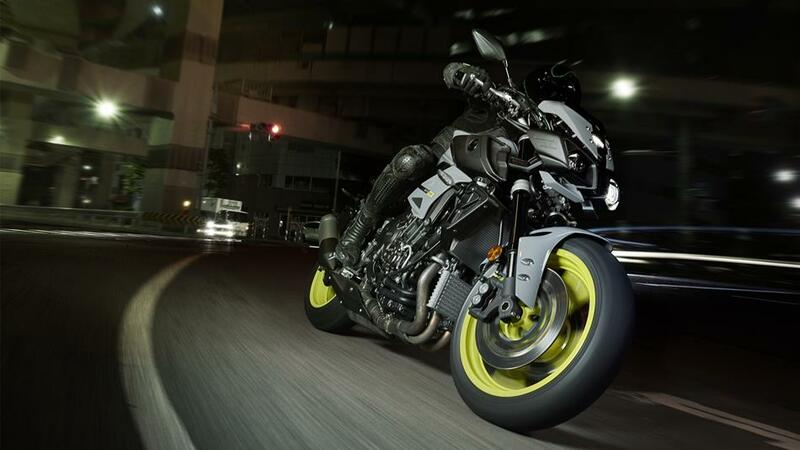 However, Yamaha has remained tight-lipped about the pricing and the technical specification of the newnaked front streetfighter. With its latest addition to the MT range models being YZF-R1 that has clip-on replaced by a larger handlebar and ripped off fairings, history of these models indicates a low level of bike performance as compared to its counterparts. 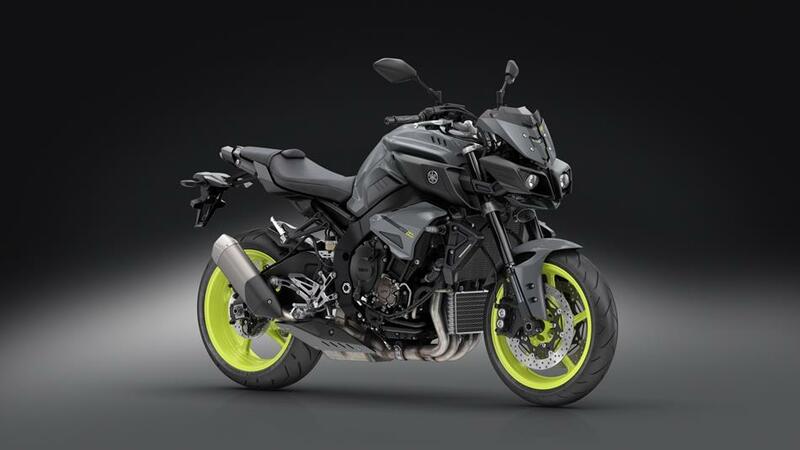 However with Yamaha MT 10, the trend may change as there may be a significant improvement in the bikes performance as per the speculations that have surfaced. 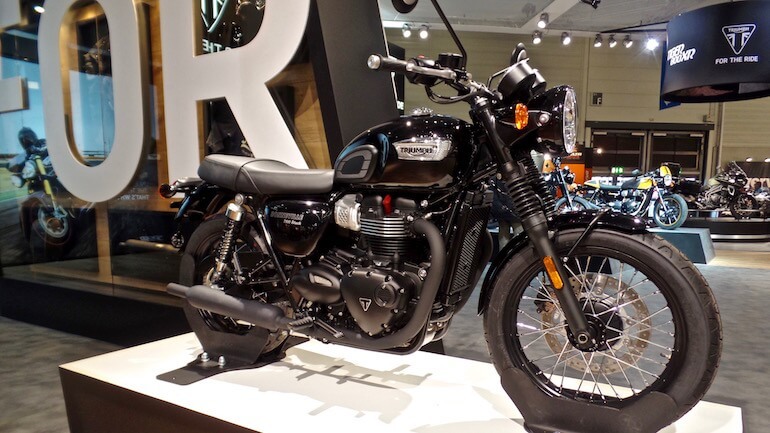 With the bike expected to be unveiled in May this year, it will boast significant power output of 158.2bhp at 11,500 rpm and a peak torque of 81.86ftlb at 9000 rpm, all this draped in a minimalist package. With a wet weight of 210kg and a dry weight of 190kg, the bike feels super-responsive. Most of its weight being carried low by its chassis. Yamaha has confirmed that MT 10 will be one of the most remarkable and outstanding naked bikes it has developed so far, and the spec speculations suggest that it will eradicate the memory of the below par FZ1. It will take the design of the YZF-R1S; from its chassis, suspension, wheels, electronic package, and basic engine architecture. There will be an addition to traction control, rider modes, full LCD dash, Yamaha’s Assist and Slip clutch, and cruise control. 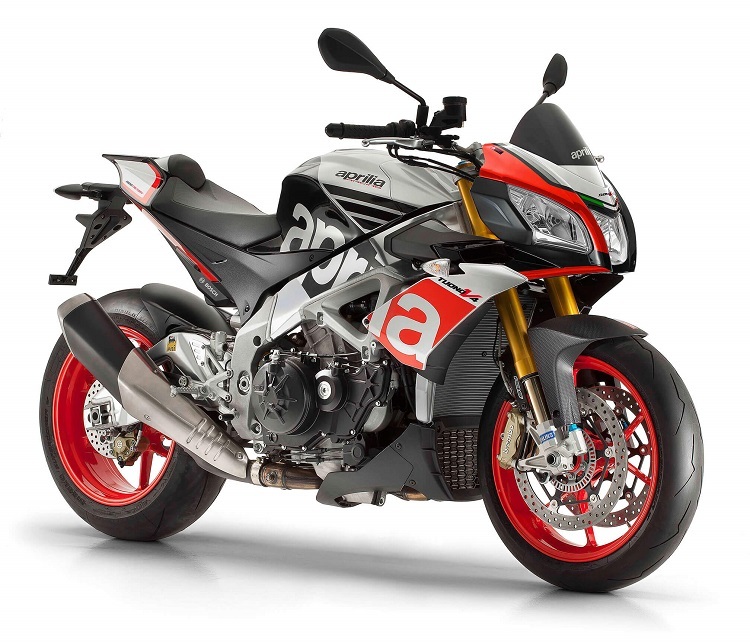 The bike will also have several accessories including quick shifter, Akrapovic silencer, soft panniers and a comfortable seat for the versatile-oriented riders.